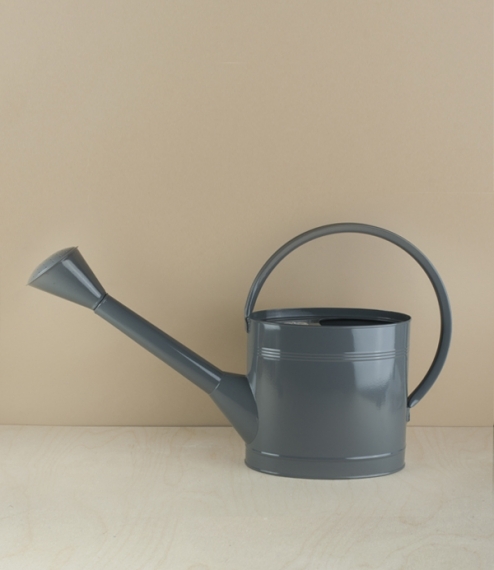 A loop handled 5 litre watering can ideal for general use in the garden. Heavy galvanised and powder coated steel. Established in 1730, Burgon & Ball moved into its current home, La Plata Works, in 1873, famed originally for its sheep shears, by 1920 sales of its garden and topiary shears had already overtaken these. Gradually the company diversified into an ever growing range of garden equipment, whilst remaining true to its agricultural heritage and commitment to quality.